Choose the right container it can be a seed tray or a pot. Note that, if you sow in a seed tray you have to transplant the seedlings when they become mature. 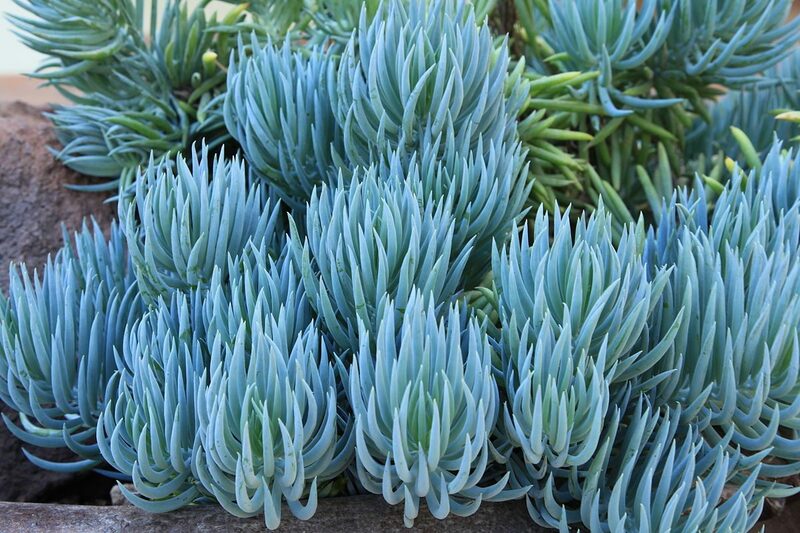 Senecio plants are succulents so the soil must have good drainage. A good soil must be a combination between cactus mix and sand, pearlite, or any other material that helps to keep the substrate moist but not wet. Fill the pot with substrate but not before sterilizing both the container and the soil, in this way the plant won’t contract many diseases. The next step is moist the substrate and to spread the seeds over the substrate, these are little seeds so, it is a good idea to use a white paper or something that helps you to see where you are spreading the seeds. Spray them with water (do not add too much). Cover the pot with a glass sheet, a white paper, or a plastic bag to keep the seed warm. Put the container in a light shadow with a temperature of 21º C (70º F). The seeds will approximately germinate in ten or fourteen days. When the seedlings appear, make sure you remove the cover to allow air circulation and start putting the seedling in direct sunlight until they get accustomed to the sun. 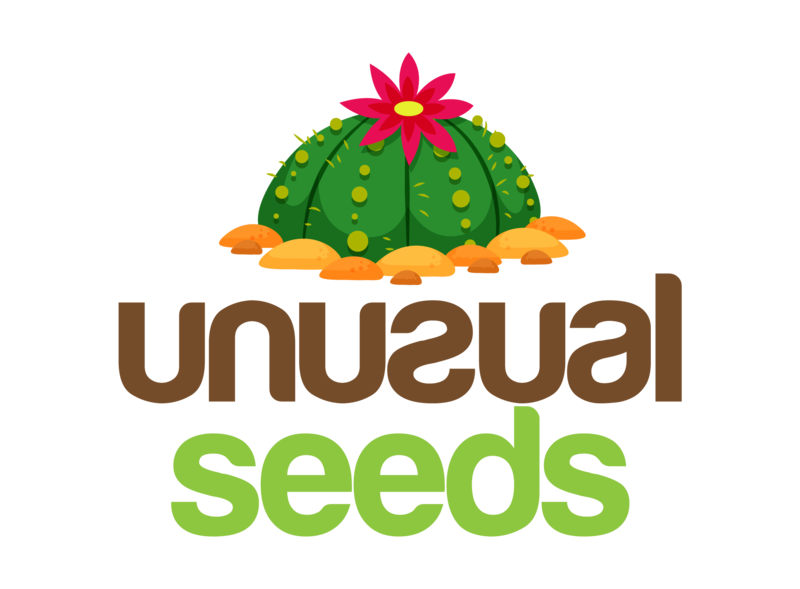 Do this process gradually, if you put the seeds in direct sunlight for long periods, in the beginning (they aren’t mature), they will suffer from sunburn. If you used a seed tray, you must wait until the seedlings are tall enough (typically 10 cm- 3.93 in), and then is time to transplant. When transplanting, do not forget to sterilize the new soil as well as the garden tools you are using. Also, do not forget to remove the old substrate from the roots. You may use hormone root to accelerate the process. Watering: in winter they are dormant, so you must allow the soil to dry before water again. The time when they require more water in in summer, once a week is the ideal, though, if the week has passed and the soil is still wet, do not water because it may cause rotten roots. Light: as the major of succulent these plants love direct sunlight a light shadow is okay too. If you can’t provide this environment for your plant, you can create an artificial one. Cutting: propagate Senecio plants by cutting is a very straightforward process and all you have to do is take a cut between spring and fall and plant it in sandy soil with good drainage. There is a minimal percentage of fail, Senecio is known for being plants easy to propagate. Temperature: Senecio plants prefer warm climates of at least 13º C (55º F). If your plant is outdoor and the temperature is below than the mentioned above, you must move your plant indoor to prevent its death or its atrophy. Pests and Diseases: Senecio plants attract several pests among them the mealybugs and the scale are real problems for your plant because they cause a damage on the surface of the leaves, also, rabbits like the taste of its leaves. To get your plant rid of these pests, you could use a cactus-friendly insecticide. Dilute ¼ of fertilizer in a liter of water. Another damage your plant may suffer is rotten roots, you may read above that this happens due to excess of water. Fertilizer: it is necessary to apply fertilizer to your plant annually because it needs nutrients. Do not exceed the dose because if you do it will cause a leggy growth.